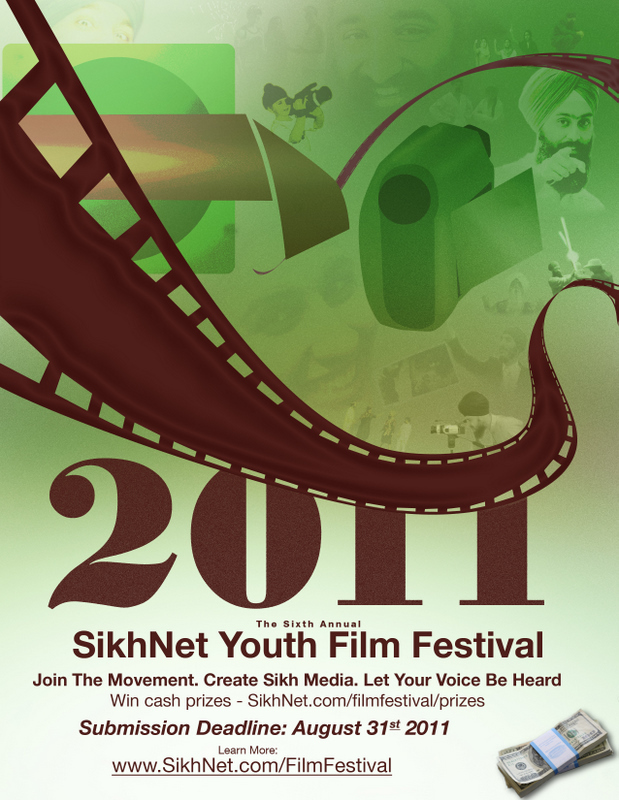 Are You Still a Sikh Youth? Sept. 13th & 14th – DON’T MISS IT! Awakening to Leadership – Are You Ready?